* This is the latest addition to the Lazer Line family, Brush 3! * This is a great brush for design work and turns. 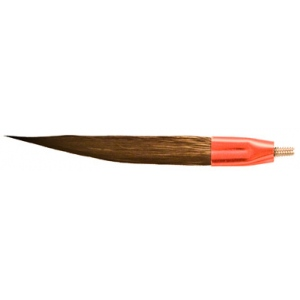 * Longer hair than the Original striper and less belly make for a very soft brush. * Available in size 00 and size 0.